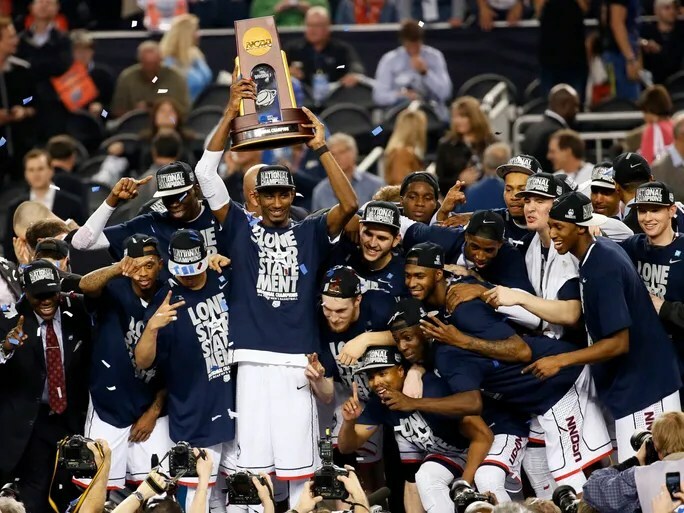 Armour: It was UConn’s title all along — only they knew it. YES!!!!! UCONN MEN are National Champions!!! The only possible way to make that even better , is if the women can pull off the win tonight and make a clean sweep for hoops in CT. For Kevin Ollie does it get any better? Your first year head coaching and you win a national Title , NOT BAD HUH? For those of you who don’t know I’m from CT!…As fas as the wildcats go, all I have to say is FUN-DA-MENTAL-S , IF Kentucky could make Free Throws this would be an entirely different post right now! How do you make only HALF of your free throws at this level of basketball? The last Stat I heard called out last night before the end of the game was Kentucky was 13 for 23 from the line. That’s horrible, and truthfully was abig part in costing them the game! It was no surprise to me UCONN pulled it out so easily. Posted on April 8, 2014, in Basketball, Current Events, Sports and tagged basketball, championship game, college basketball, final four, hoops, kentucky, national champions, ncaa title, notre dame, uconn, uconn women, undefeated. Bookmark the permalink. 2 Comments. 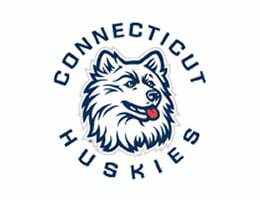 I can’t wait for tonight’s game and I really want the UConn ladies to win as well. I think all of the missed free throws was absolutely ridiculous; I’ve seen too many games lost that way during this tournament. UCONN women will get it done! We have all the heart!